Tight Line Fence was born in 2008 out of a need for a quality product. A close relative needed a fence. 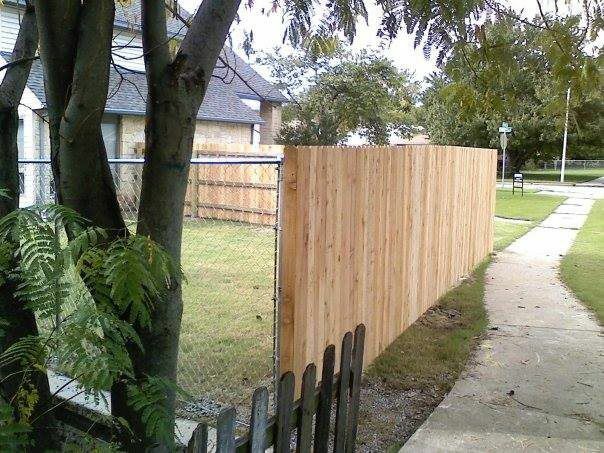 She had just purchased a new home and almost every fence in the neighborhood was in poor condition. They were all less than 5 yrs old. She asked if I could build a fence. That fence is still standing straight and tall after 10 years. 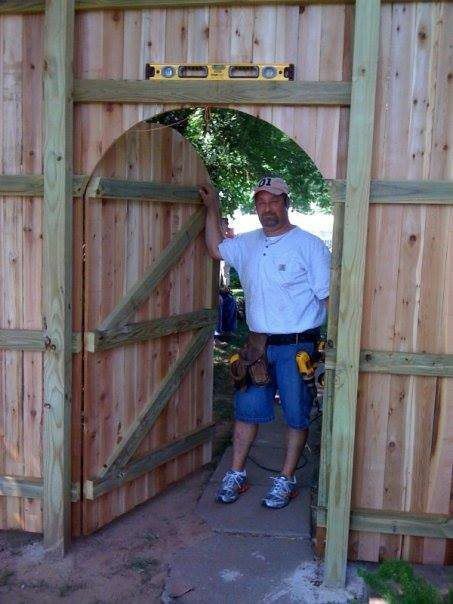 Her home builder was impressed and a fence company was born. People work hard for their money and deserve a quality product when they spend that hard earned money!